Freehand’s Chicago location is in the heart of River North, where you can find some of Chicago’s best restaurants, shops, and bustling nightlife. 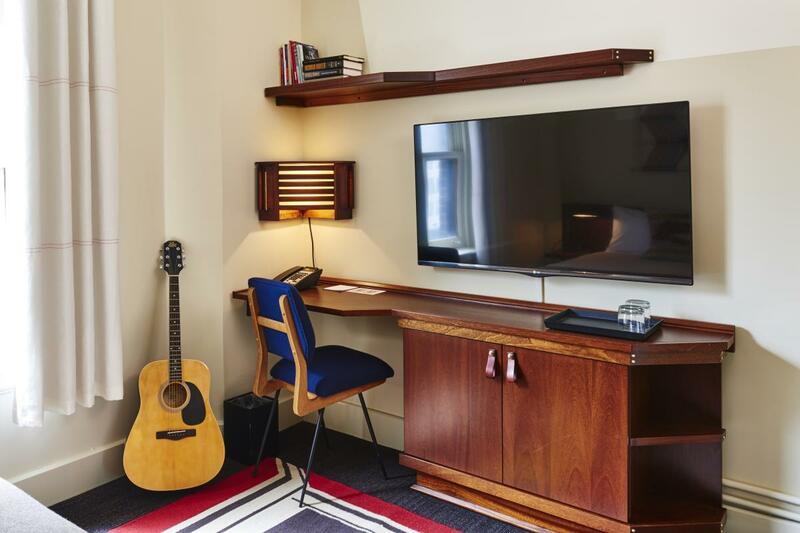 The funky boutique hotel is housed inside of a restored art deco building that dates back to 1927. Whether you’re traveling solo or with a group, Freehand has all of the amenities you desire. Accommodations range from a room with four twin bunk beds, to a penthouse with two bedrooms ideal for a larger group of travelers. Whatever your budget and preferences, Freehand has an option that’s right for your needs. All of the bunk beds have drapes for added privacy, plus their own reading lights and outlets. Penthouses include a large living area, complete with a 65” flat-screen TV. There are also more traditional hotel-style rooms, all with complimentary Wi-Fi. 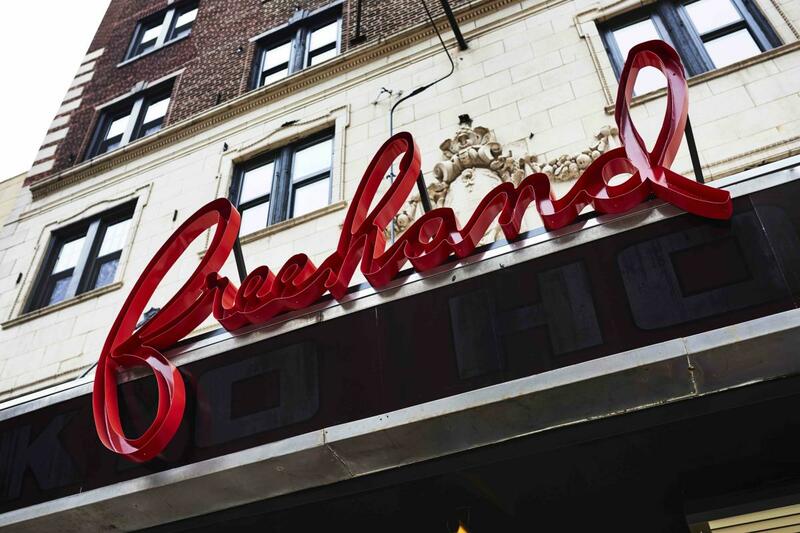 Freehand Chicago&apos;s rooms were designed by internationally-acclaimed design firm Roman and Williams. The decor is clean and simple, with bright tribal and Midwestern-inspired elements. 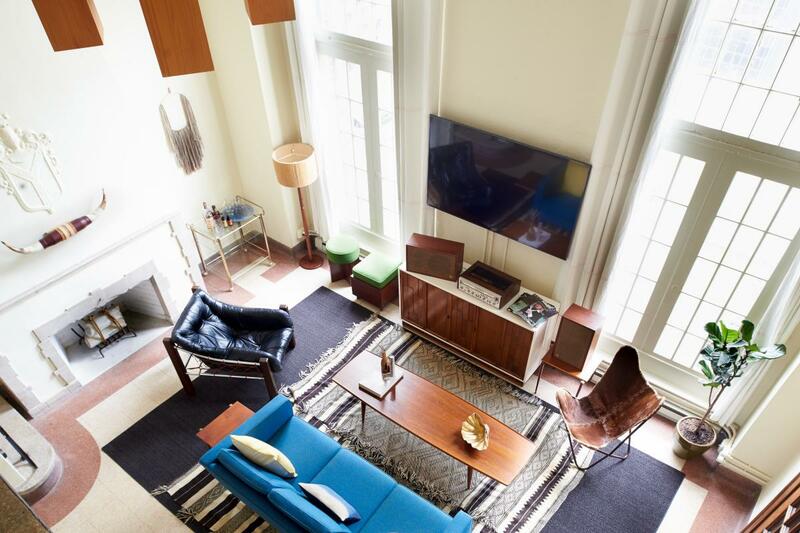 If you like doing your research before you book, check out Freehand Chicago&apos;s virtual 360 degree tour of their penthouse and quad rooms. 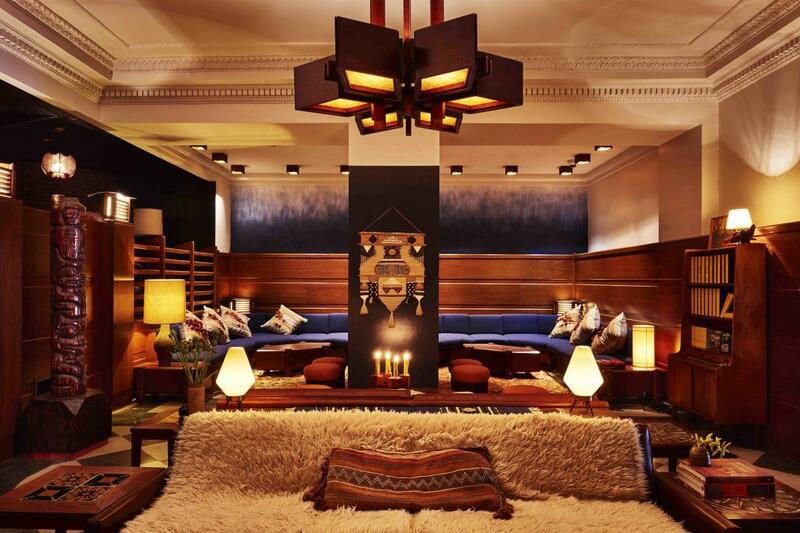 Freehand hotels are known for their award-winning restaurants and bars, and the Chicago location is no exception. Cafe Integral serves Nicaraguan coffee, local tea, and a fresh, seasonal menu. Breakfast choices include Coconut French Toast and the Nicaraguan Shakshuka (baked eggs with housemade salsa and toast). Tacos, avocado toast, and Cuban sandwiches are available all day long and are all less than $15. Cafe Integral is transformed into Tacoteqa, a late-night taco spot, from Friday to Saturday. The menu changes each week. The Broken Shaker was named Tales of the Cocktail’s “Best Hotel Bar.” Here, unique cocktails are crafted with exotic ingredients and syrups made from unusual herbs. The drinks and street food menu are inspired by international flavors. 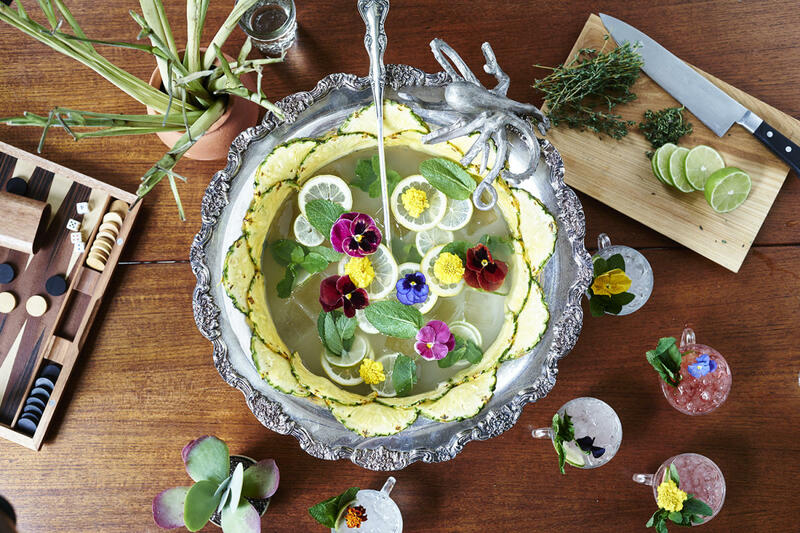 Large parties can order a pitcher or bowl of punch made with freshly squeezed juice. It’s also a fun space to host an event. There’s no gym in the building, but the hotel is within walking distance of plenty of workout facilities. Free passes and discounts for local fitness studios are available at the front desk. Freehand Chicago also offers curated events and activities for guests to partake in. Go on a Pay What You Want Walking Tour on Saturday morning or sign up for a guiding kayaking tour on the river. Book your upcoming vacation (or staycation) at Freehand Chicago (19 E Ohio St, Chicago, IL 60611). Learn more at freehandhotels.com/chicago.